If you hate the idea of fussing with oil or gas to start up your lawn mower, it may be time consider purchasing an electric lawn mower. Electric mowers are great for the environment, start easily and quickly, and are mess free (minus the grass clippings, of course). Additionally, these mowers require less maintenance than gas mowers. You don’t have to worry about changing spark plugs or filters. They’re also quieter and cost less in the long run. What’s not to love? Not convinced that an electric mower is right for you? Check out these Electric Lawn Mower reviews to learn more about how these mowers can give you the best of both worlds. 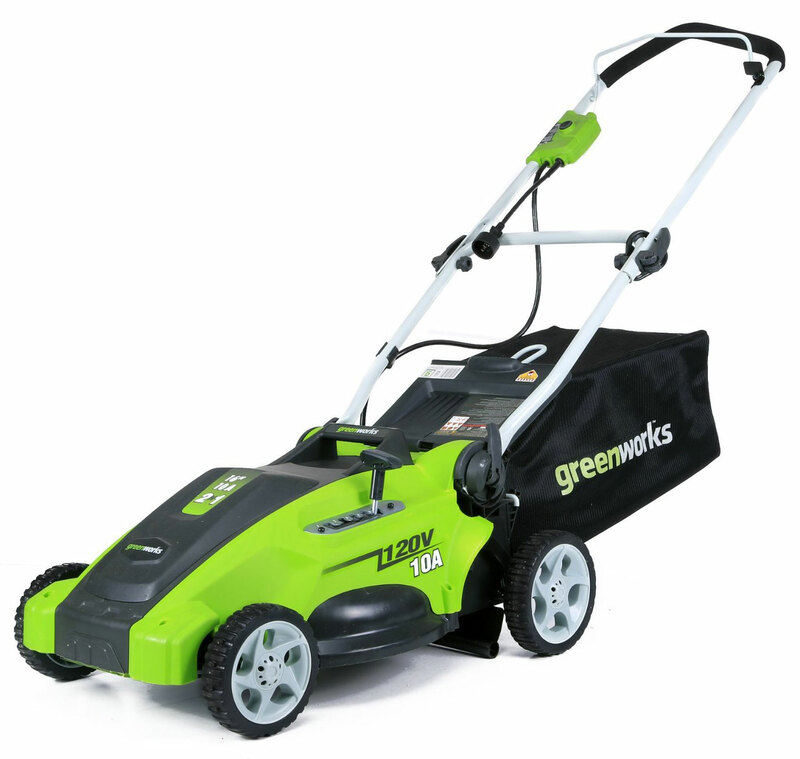 If you’re looking for a powerful, lightweight mower, the GreenWorks 25022 is best electric lawn mower on the market. This mower is a best seller on amazon, with a 12 Amp motor that's designed to mow a wide variety of grass, even including thick grass. It also has the capacity to mulch, collects grass clippings, and discharge grass from its side chute. However, what really sets it apart is the seven-position height adjustment, which allows you to cut grass at a range of levels—as high as 3-3/4 inches. 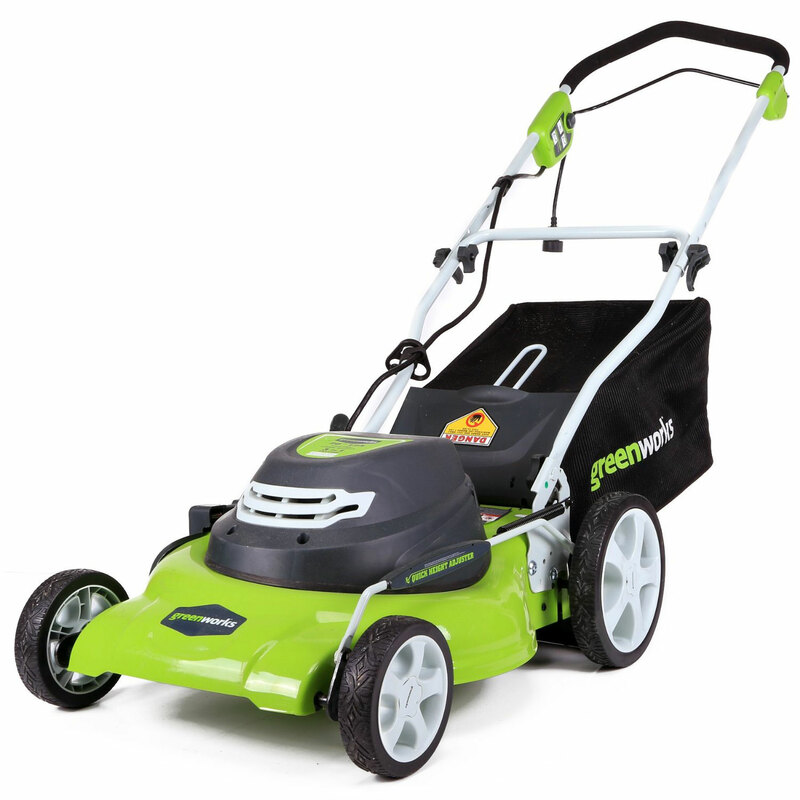 The GreenWorks 25302 Twin Force Lawnmower is the best cordless lawn mower for the money. 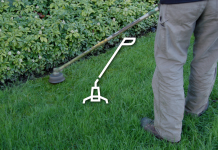 It gives users the freedom to reach every corner of their lawn with ease (and without the hassle of moving around a 100-foot extension). Yet the GrenWorks 25302 has a lot more to offer. 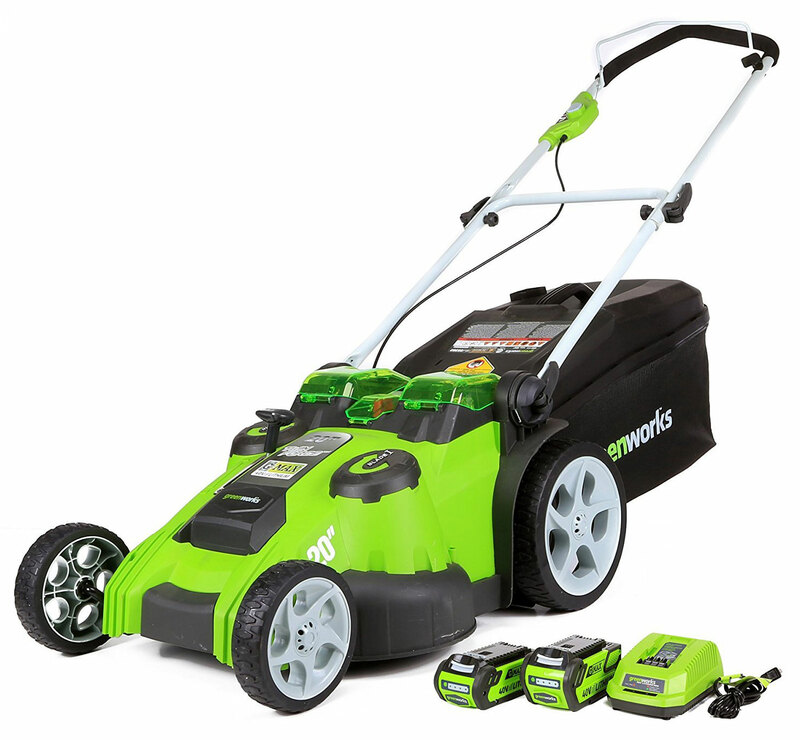 The 20-inch battery-powered mower features a cutting deck with dual blades, helping you to cut your lawn in less time. 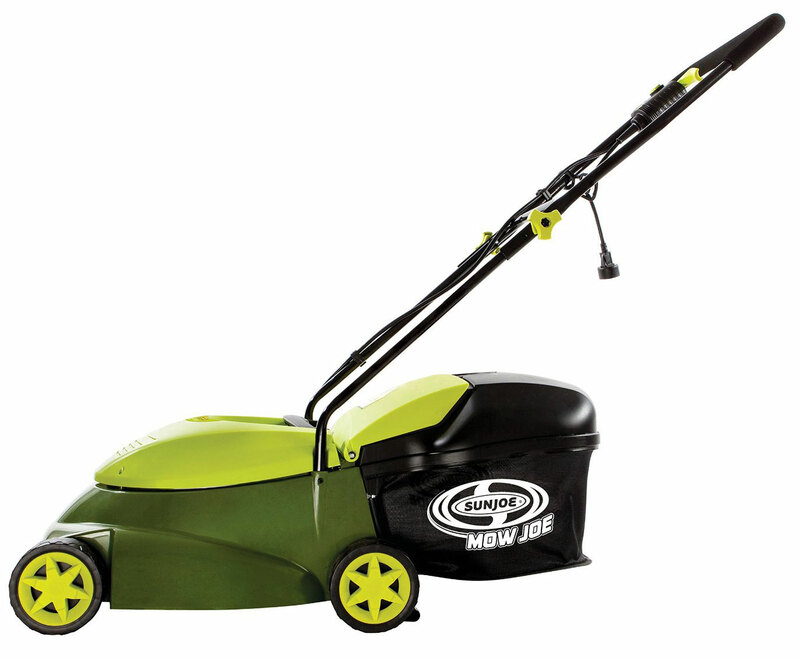 Curious to know why this machine is one of the best electric lawn mowers on the market? Firstly, the battery can last for 60 minutes, which means you can get small to medium sized jobs done with battery life to spare. Even better, charging only takes about an hour—far faster the majority of other cordless mowers that take anywhere from 3-12 hours to charge. What really sets this particular mower apart from others, however, is the “smart cut technology,” which actually adjusts the power of the motor to suit the thickness of the turf you’re mowing. What’s more, this lightweight mower doesn’t just cut grass, but also mulches. If you have a smaller to medium sized yard and are looking for a sturdy little mower to get the job done, the Sun Joe MJ301E Mow Joe is one of the best electric lawn mowers available today. 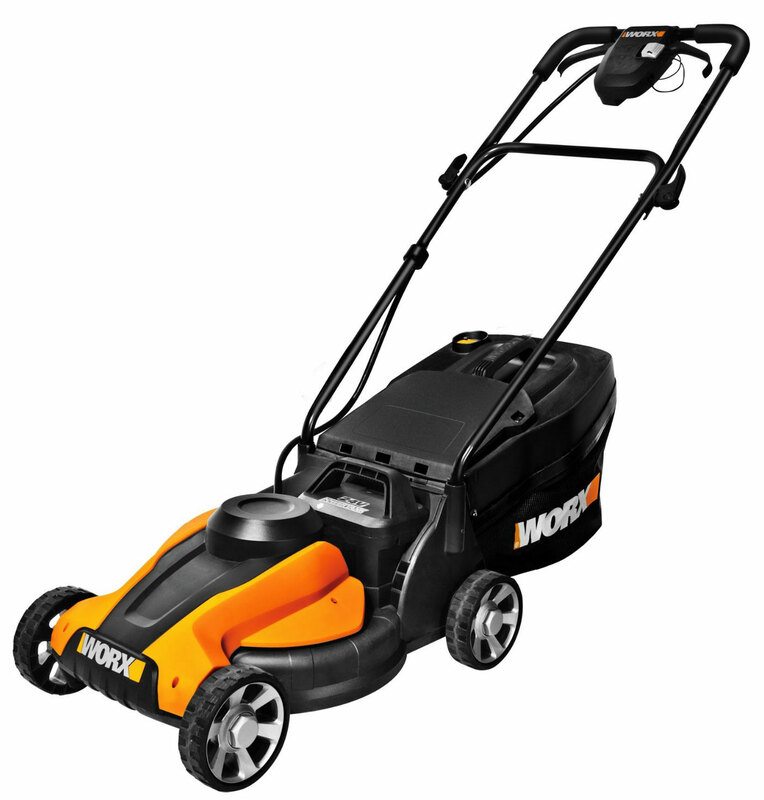 This mower is affordably priced, easy to use, and incredibly durable. It features a catching bag for grass clippings, as well as a unique cutting design that uses a spinning blade. Although the Sun Joe brand isn't as widely well known as some other brands, it's quickly gaining recognition for its range of high-quality yard tools, and this mower is the epitome of their exceptional manufacturing. If you’d like to learn more about Sun joe, check out this Sun Joe ﻿SPX﻿3000 review. With a 14-inch cutting width, this mower cut through most turfs with ease. It’s also very easy to start and maneuver thanks to its lightweight design. But the best part about this mower? 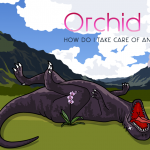 It can take on some tough jobs, including overgrown grass. However, keep in mind that this model isn't made for use on massive yards. While it can tackle challenging products, overuse can lead to increased wear and tear faster. Also, always make sure to carefully inspect your mower after receiving it and over time as well. If you notice any manufacturing defects or part problems, you have a two-year warranty to fall back on. One of the most frustrating things about having a lawn is that you need more than one tool to get the job done correctly. Between having to buy a mower, then a trimmer, and maybe even an edger, you’re probably going to run low on storage space in your shed or garage (and also on cash). 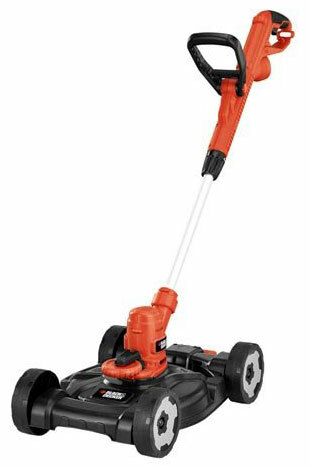 Black + Decker came up with a very affordable solution to this problem: the BLACK + DECKER MTE912 Electric 3-in-1 Mower. In fact, this product is actually more affordable than the electric lawn mowers bunnings creates. What’s so special about this model you ask? Well, it can function as a mower, as well as a trimmer and an edger. Even, better changing between functions is completely hassle-free. All you have to do is press a foot pedal and you can grow from mower to edger or trimmer in seconds. 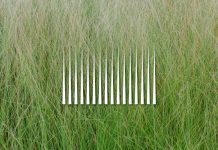 This is an ideal tool for smaller yards with the ability to take on even grass that’s grown knee-high. The trimmer is also very lightweight and puts almost no strain on your arms. Even with the added wheelbase for mowing, this machine is highly maneuverable, allowing you to get any task done with minimal fatigue. Additionally, this mower comes in both a corded and cordless version, so you can select the option that works best for you. Even the cordless version received high praise among cordless lawn mower reviews. The big thing to remember when operating this unit is that it’s not designed to make perfect cuts the first time, especially in mower form. 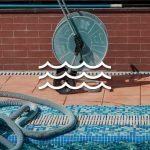 You may find that the cuts are uneven, but solving this problem only requires going over the area a few times in the trimmer and edger forms. Given that the GreenWorks 25142 Corded Lawn Mower has a 10 Amp motor, you wouldn’t believe that this machine is as powerful as it actually is. That’s why it’s the best corded electric lawn mower. 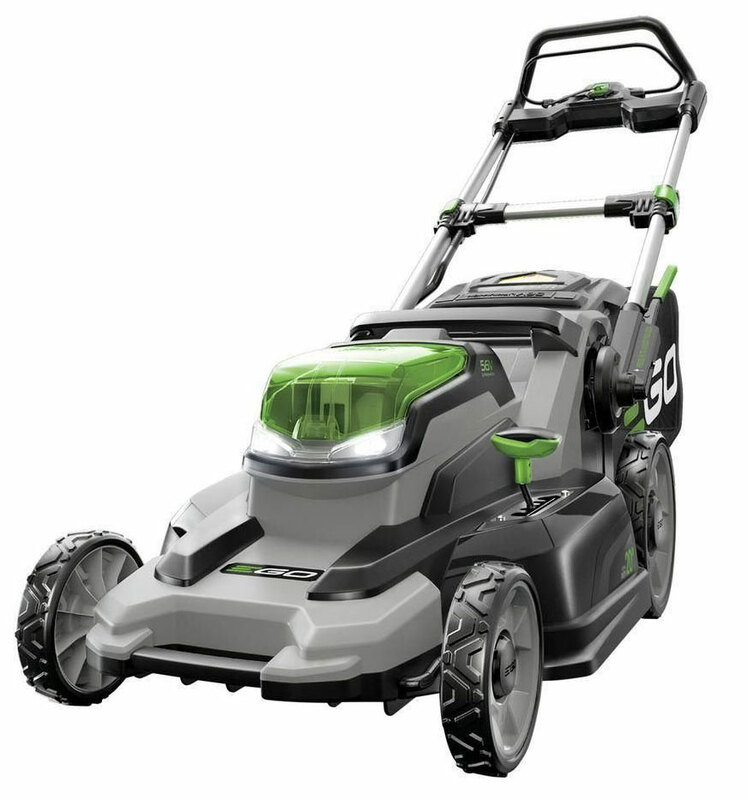 Although built to handle smaller tasks, there are several reports among electric lawn mower reviews of this mower tackling yards of 1/2 an acre or more. Additionally, the 16-inch cutting deck allows you to cover more ground in less time and get the job faster. This is also a two-in-one mower, with the ability to collect grass in a catching bag and mulch. In fact, you’ll find that this mower is so good at mulching that the collection bag holds much more volume compared to other mowers. What’s more, the compact design and foldable handle make it easy to store. You can also use this foldable feature to help you mow hard to reach areas like under benches, trees, or bushes. The EGO Power+ 20-Inch Cordless Lawn Mower is on the pricier end of the spectrum when it comes to the best cordless lawn mowers. However, it’s worth every penny. If you’re a big believer that an electric mower will never be as powerful as a gas-powered version, then this mower will blow your mind. The ego cordless lawn mower can deliver the same amount of power that gas mower provides, without all the extra work, noise, or fumes. And unlike your gas-powered mower (or to be honest, most mowers) this machine also comes with headlights, allowing you to mow at almost any time of the day. Even better, this product is far lighter than a gas mower, so you’ll rarely feel fatigued after mowing the lawn. Despite its size, this product is also great for compact storage since you can easily fold it up. What really makes this mower unique is that it’s created with user convenience in mind. As several electric lawn mower reviews point out, it features a lot of functions that make the process of mowing easier, including a cushioned handlebar grip, fast push start, and a powerful battery that can run for up to 90 minutes. With 10-inch rear wheels, the GreenWorks 25112 Corded Lawn Mower is easy to maneuver around, which means less effort on your part. Wheel height is also adjustable, so this mower will always glide around your yard smoothly. 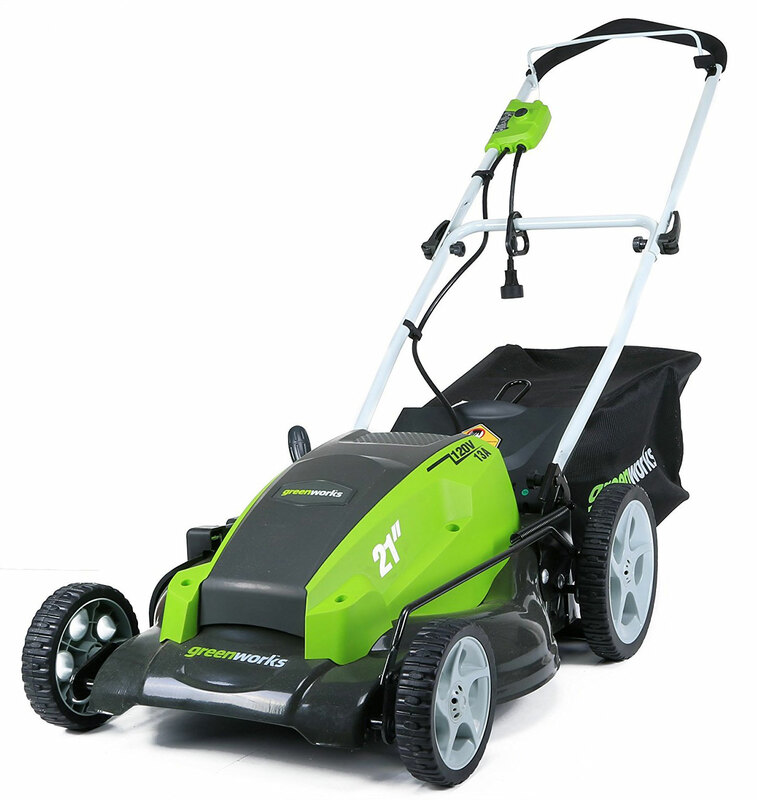 In fact, if you’re looking for a mower that will help you get the task done fast but also with less labor and fatigue on your end, then you’ll love the fact that this mower is lightweight, weighing only 53 pounds. Want to know what other features this GreenWorks mower provides? 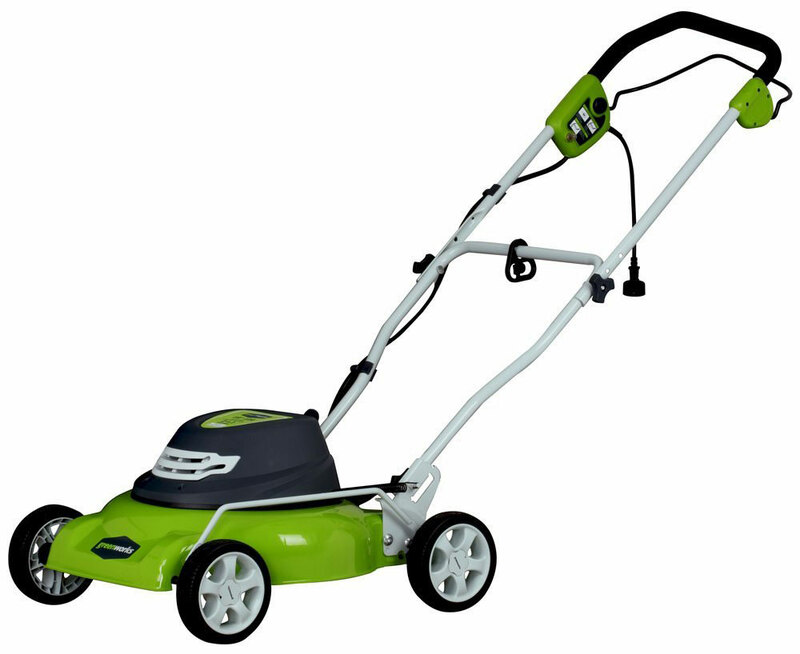 This particular mower is easy to assemble and the blades are very durable. GreenWorks is actually widely recognized for incorporating high-quality blades in their products that don't require sharpening quite as often as those on competitor models—the blades on this mower are no exception. 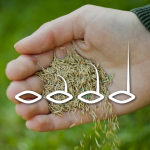 Even better, switching between the mulching, side discharge, and bag collection functions is simple. Users can also mulch dry leaves with this unit. The BLACK + DECKER CM2040 Cordless Mower is a versatile and durable mower at a moderate price. If you’re looking for a mower that is powerful, features multiple functions such as mulching and bagging, and has a wide range of cutting height options, then this is most definitely the mower for you. This mower features a 13 Amp mower and 20-inch cutting deck, which enables users to get the job done in half the time as a variety of cordless lawn mower reviews point out. It’s also great for lawns of all heights. While most mowers have height adjustments that only go up to 3 or 3.5 inches, this mower is equipped with a 7-point height adjustment system that ranges from .5 an inch to 4 inches. However, what really makes this one of the best products according to electric lawn mowers reviews is the collection bag, which has the capacity to collect 13 gallons worth of grass clippings, or mulched grass and leaves. It’s really rare for an electric mower to have a four-year warranty, but that’s just exactly one of the many perks the GreenWorks 25012 Corded 18-Inch Lawn Mower provides. This mower has the capacity to mulch and also features a side discharge for grass clippings. 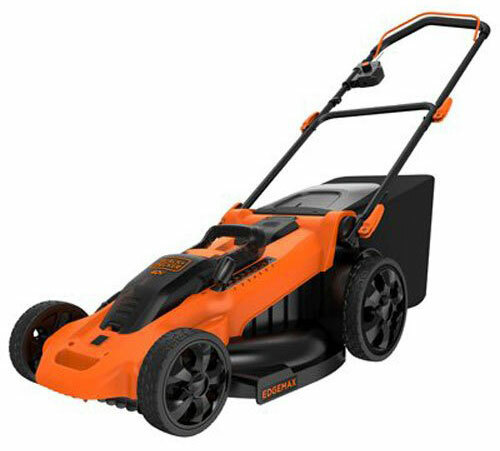 At 18-inches it’s also perfect for getting the task of mowing done faster, especially in smaller yards. Another great feature of this product is the height adjustment that offers seven options, from 1.75 inches to 3.75. 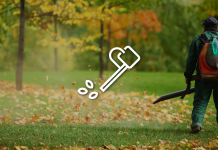 What to look for in an electric lawnmower? Whether you plan on choosing a corded mower or a cordless option, there are a few things you should look for in your next purchase. 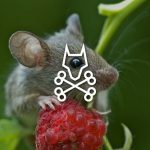 Ideally, you want to invest in a product with a larger cutting deck. There’s a simple rule of thumb that applies to any mower. The larger the cutting deck/width, the faster the task will go by. Next, you want to find a product that has a dependable warranty, which eliminates any worries about quality and manufacturing defects. But most importantly, you want a mower that has a range of cutting heights. Most mowers come with these options, but the more diverse the height range it provides, the more jobs your mower can tackle without damage. 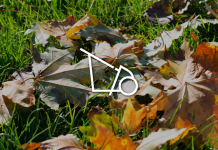 Finally, when shopping, keep this principle in mind: the higher the voltage, the more torque a mower will have. The more torque the better the cutting quality. 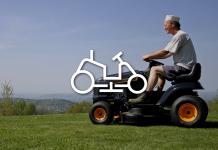 What are the advantages of electric lawn mowers over gas-powered mowers? 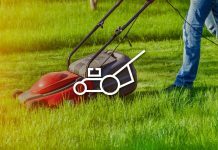 When it comes to choosing an electric lawn mower over a gas-powered mower, there are a few reasons why you should. The big reason that many electric lawn mowers reviews cite is that these mowers are better for the environment since they don't directly release carbon into the air. For those who really care about the environment, this can be a huge plus. However, there are other reasons to invest in an electric lawn mower. These types of mowers are also more cost effective because you don’t have to spend money on oil or gas. Since there's no gas, there's also less upkeep, maintenance, and cleaning. 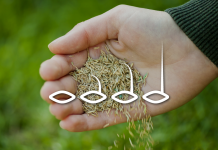 With an electric mower all you need to do is dust off the grass clippings and store for later use. That's not the case with gas-powered models. Typically, electric mowers are also quieter than gas because they function on an electric motor rather than a combustion engine. Electric lawn mowers are better for your health. One of the worst things about gas mowers is that they release fumes in the air. These fumes aren't pleasant to breathe in and with over exposure, it can lead to negative health effects. When should I buy battery-powered mowers and when to opt for corded mowers? Battery powered mowers are great for smaller yards that have a lot of hard to reach nooks, trees or boulders. Even electric mower reviews hail them as a huge perk. Well, these machines give users more flexibility in their movements. Since you’re not tethered to a cord, you trim areas of your yard you normally wouldn’t be able to reach. However, battery powered mowers aren’t without their flaws. Unfortunately, batteries don’t last forever. 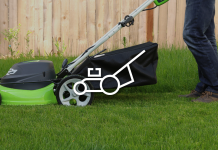 While you might not have to deal with the restrictions of a cord, you are restricted in the amount of time you can spend mowing the long, since batteries typically don’t last beyond an hour and a half. That’s why corded options are ideal for larger yards. Finding a large extension is always more convenient than waiting for your battery to recharge so you can finish mowing the lawn. How long on average do battery-powered lawn mowers last? According to reports from electric lawn mower reviews n most cases, battery-powered lawn mowers typically last about an hour. For smaller yards, this can be more than enough time. However, if you have a bigger yard and are in need of a product that lasts for larger, more expensive battery powered options can last anywhere from an hour and a half to 2 hours. How much electricity do electric mowers consume? What’s wonderful about electric models is that they don’t consume that much electricity as all. That means that they don’t add much to your electricity bill. 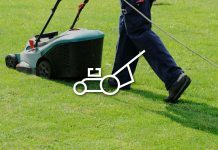 On average, many electric mower reviews argue that an electric mower consumes about a dollar worth of electricity per use, given that you have a fairly large yard that’s about half an acre. 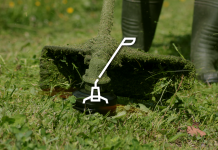 Is it safe to use corded electric lawn mowers on wet grass? 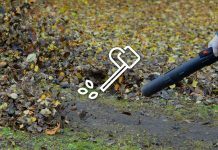 There are a lot of reasons why you should never mow on wet grass, despite what some electric mower reviews say. Not including the risk of a dangerous fall, wet grass can also be risky in terms of using an electric mower. Remember, water and electricity don't mix. 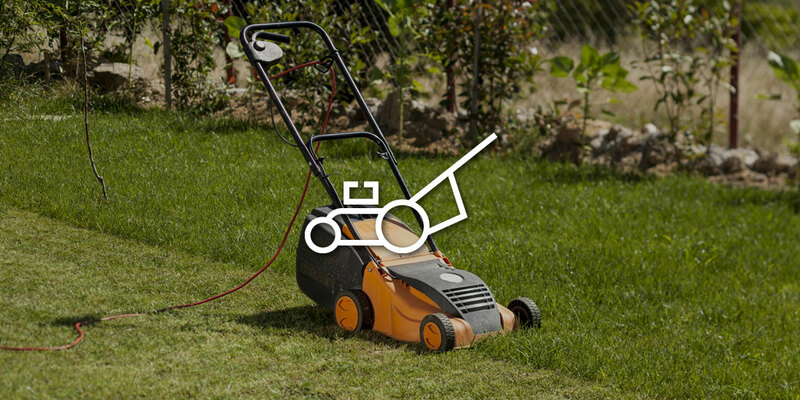 Using an electric mower on wet grass raises your risk of being electrocuted significantly. 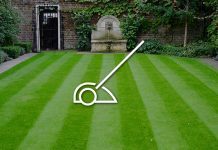 What are the disadvantages of using electric lawn mowers? The biggest disadvantage to an electric mower is that it’s simply not as powerful as a gas mower in most cases. This lack of power can sometimes lead to uneven cuts or may require you to cover the same ground twice to get a better cut, which is something that many electric lawn mower reviews point to as proof that these mowers sub-par compared to gas-powered options. Additionally, mowers that come close in quality to gas versions are fairly expensive. However, in the long run, you may find that they're more cost-effective than their gas powered counterparts. At the end of the day, there are so many benefits that an electric mower can provide. 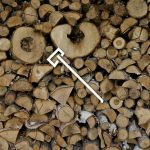 Since they’re the more cost-effective solution, you’ll find that you have more money to spend on other yard tools or improvements. Additionally, their quieter operation makes it them the less disturbing option for individuals that live in suburban neighborhoods. Finally, these tools are simply less of a hassle to use compared to their gas counterparts. So if all these perks fit the bill for the kind of item you're looking for, why waste time fiddling with a gas powered model? When you buy yourself an electric mower, you buy yourself peace of mind.